The house is located near the beach. + additional apartment. Large balconies around the house. The house is 250 mtr. 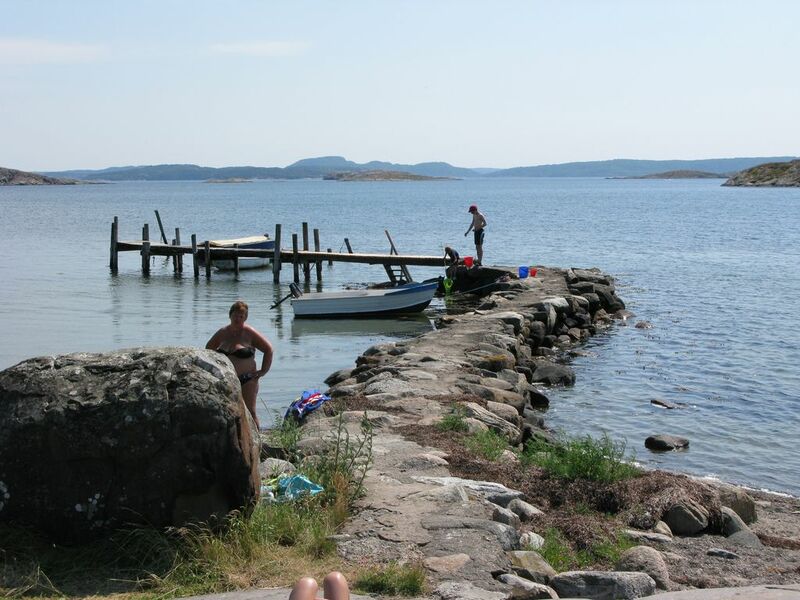 from Hakefjorden in scenic area with Olsnäs beautiful beach, pier, rocks and a small beach. It is about 3 km to the golf course, 5 km to Skärhamn, 10 km to Stenungsund shopping center with shopping and restaurant facilities. 50 km to the capital Gothenburg with shopping and the amusement park Liseberg.